Author Melissa Chemam and Queen Bee will be in-store at Rough Trade Bristol for a very special ‘Massive Attack: Out Of The Comfort Zone’ Book Launch. 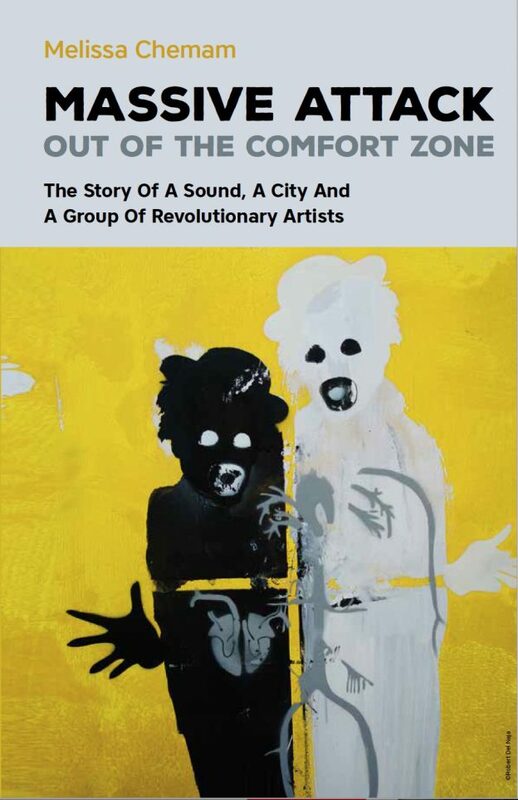 In association with Bristol Festival of Ideas, the afternoon will begin with a Massive Attack inspired DJ set, followed by an in-conversation with the author and Annie McGann, and a book signing, celebrating the release of ‘Massive Attack: Out Of The Comfort Zone’, published 4th March. 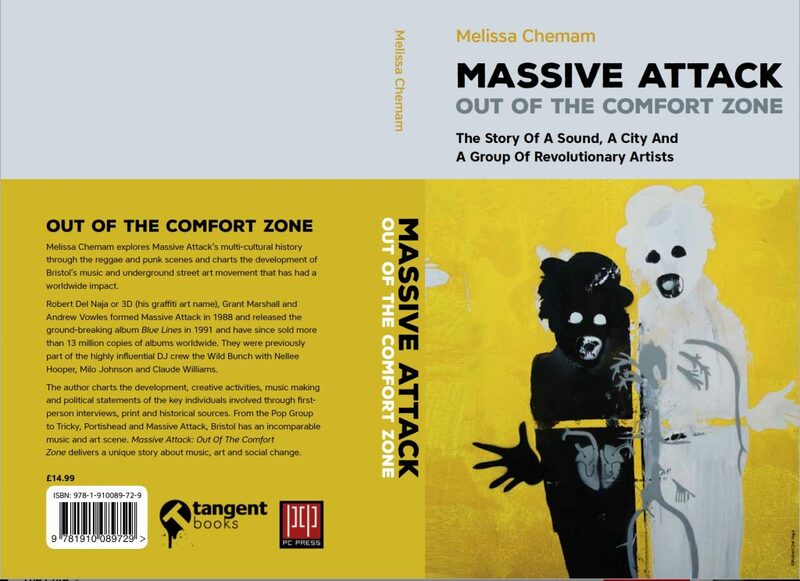 This entry was posted in Eventify Events, News and tagged bristol, massive attack, melissa chemam, PC-Press, tangent books, trip-hop on January 8, 2018 by Peter Webb. Test Dept Redux – Graham Cunnington, Paul Jamrozy, Zel Kaute and Charles Poulet work together as TD redux after a fantastic set at The Wave Gothic Treffen in Leipzig, Germany. This will be the first time the group have done a live show in London in this format. Expect intensity and power! This entry was posted in Eventify Events, News, news-test-dept on May 25, 2016 by Peter Webb. 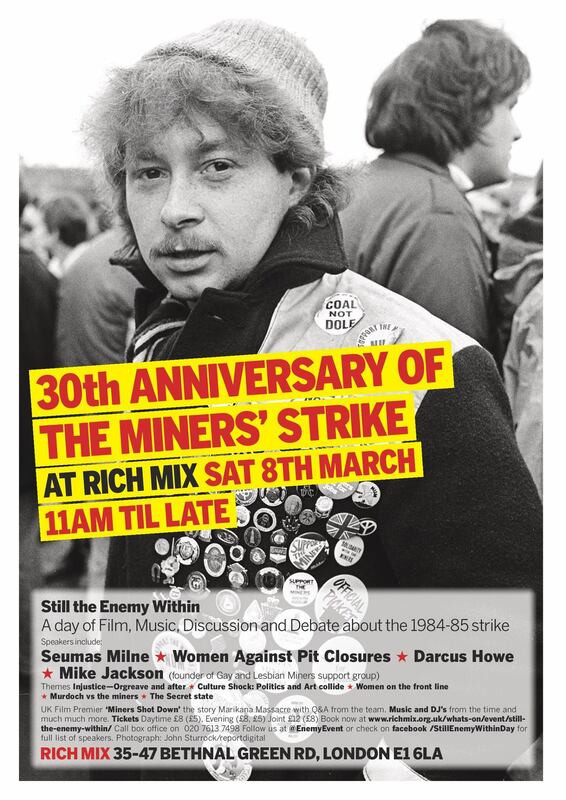 Test Dept and Pete Webb of PC-Press will be talking about the New Test Dept book, their work with the South Wales Miners Choir, support for the strike and music and politicalstruggle at the 20th Anniversary of the Miners Strike event at Rich Mix Cinema, London on Saturday 8th March. RIchMix is at CINEMA AND ARTS CENTRE, 35 – 47 BETHNAL GREEN ROAD, SHOREDITCH / BETHNAL GREEN. Nearest tube – Shoreditch High Street. This is event is part of the build up to the release of the film about the strike called “Still the Enemy Within” made by production company Bad Bonobo in collaboration with Journalist Mike Simons, see here – http://the-enemy-within.org.uk. 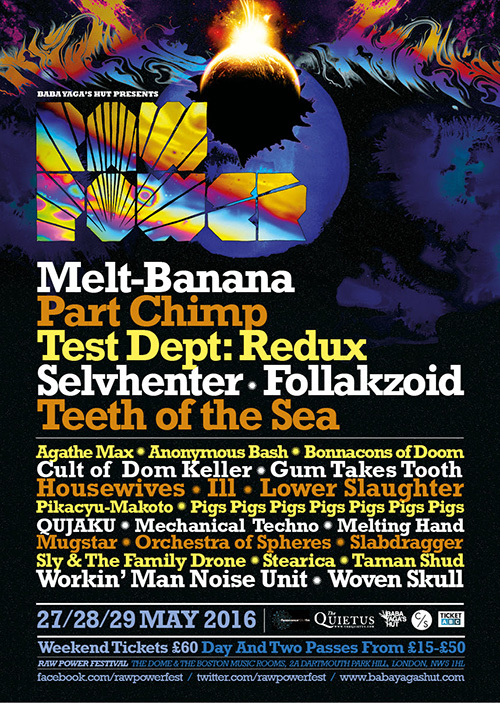 PC-Press is proud to support the film and work with the Bad Bonobo team on the Conference. This entry was posted in Eventify Events, News, news-test-dept and tagged Miners Strike, Pete Webb, Seumas Milne, Still the Enemy within, Test Dept on March 3, 2014 by Peter Webb. PAYPAL issues - Resolved - WE ARE BACK! !